As an employer shop owner or property agent you have many health & safety risks in the work place and with more and more accident claims, have you considered carrying out a health & safety check in the work place / retail parks. Question - Are your electrical systems safe? You are responsible and should take precautions against the risk of death or personal injury from electricity in the workplace. (Electricity at Work Regulations 1989). 1. 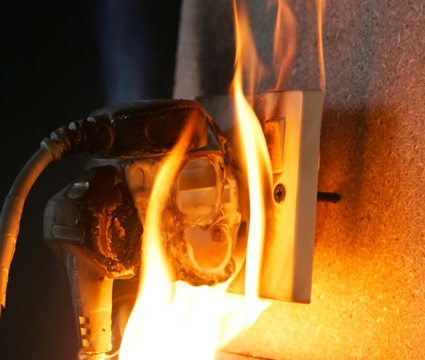 Portable appliance testing and emergency light testing are requirements of the H.S.E. to be maintained and recorded in your health & safety manual. 2. 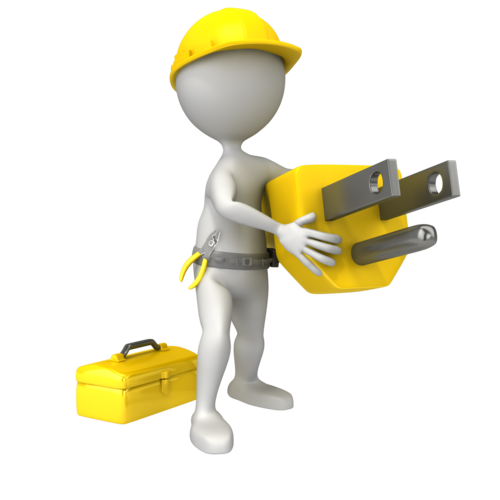 There are also required lighting levels for the workplace and should be maintained for health & safety. Poor lighting can contributes to trips and falls. 3. Poor and inefficient lighting can cost you high electricity bills and can be as much as 20% to 60% of your electricity bill. You can reduce this with good house keeping and maintenance. 4. Two thirds of all fluorescent and low voltage lighting currently installed is based on less energy efficient technologies, this means that there is a potential to upgrade your lighting and significantly reduce your electricity bills. 5. Reduce the running cost of discharge lighting without loss of lighting levels in production factories, warehouses, car parks, loading bays, shunting yards, colleges, hospitals and nursing homes. 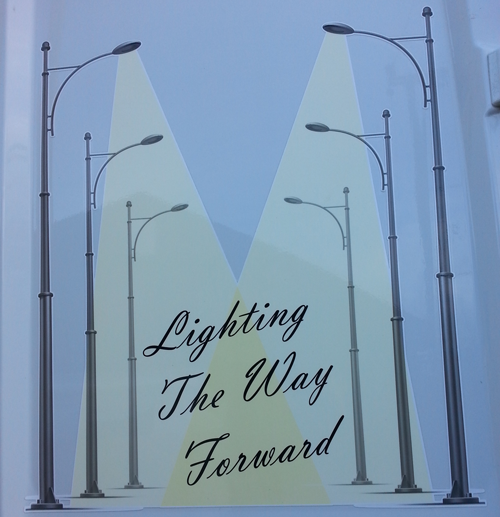 We could save you money on your lighting electricity costs, repairs, compliance with health & safety and property maintenance. Members of Contractor Plus. Hold PASMA Certification Health & Safety risk assessments and method statements. T E S Select approved contractor. At I & A Services we can offer you a free workplace, office or shop survey to identify possible lighting energy savings with increased lighting levels, emergency lighting, portable appliance testing and electrical checks. T E S Select approved contractor for installation works.